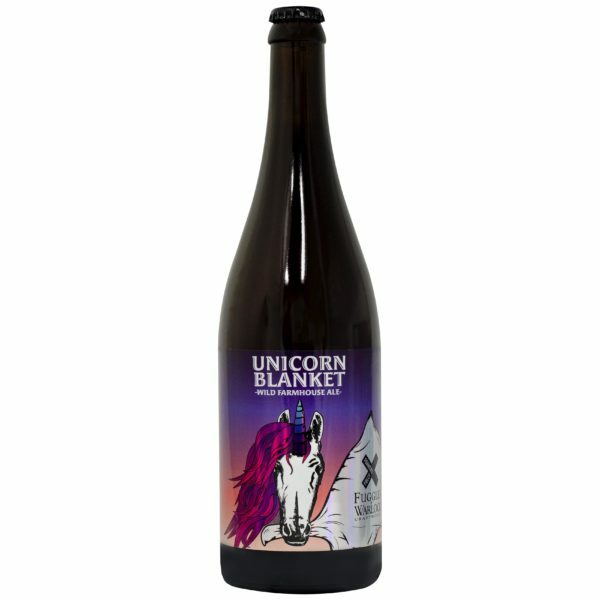 Specialty Releases - Foamers' Folly Brewing Co.
Like a fine wine, some of our beers will become even more flavourful with age. These beers are being kept in reserve and will become available at a later date. 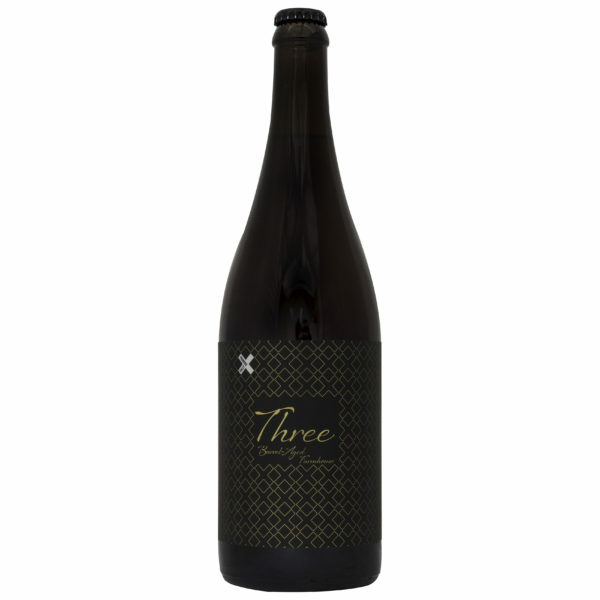 Celebrating our third anniversary, this farmhouse ale was fermented with a blend of Belgian ale yeast, brettanomyces, and lactobacillus, and aged for one year in American and French oak red wine barrels, then aged on plums. 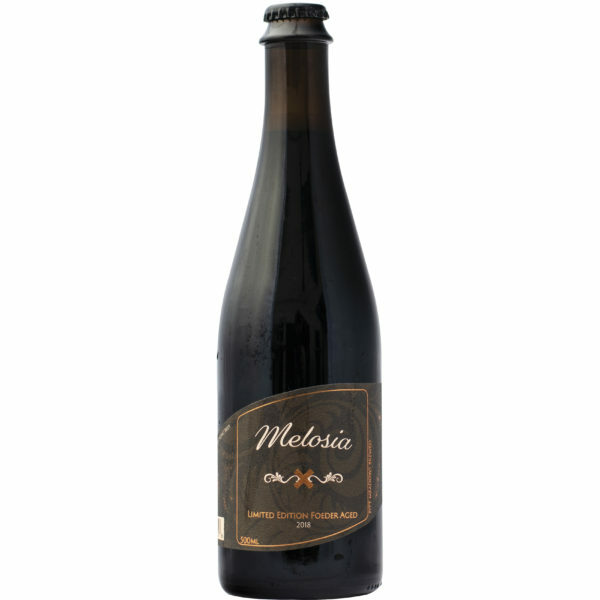 This beer is effervescent and boasts flavours of red grape, white wine, earth, and heavy oak.